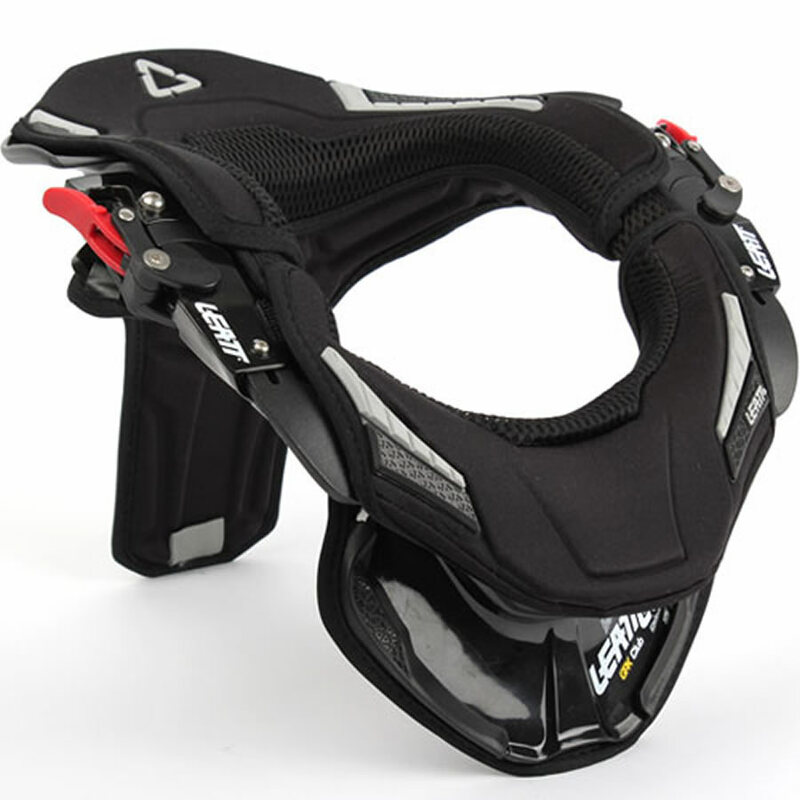 The Club III is the next evolution of the most popular motosports neck brace in the world. The Club III chassis is now constructed of new LEATT® High Impact Polymer (LHIP) which improves its durability in a greater range of temperatures. 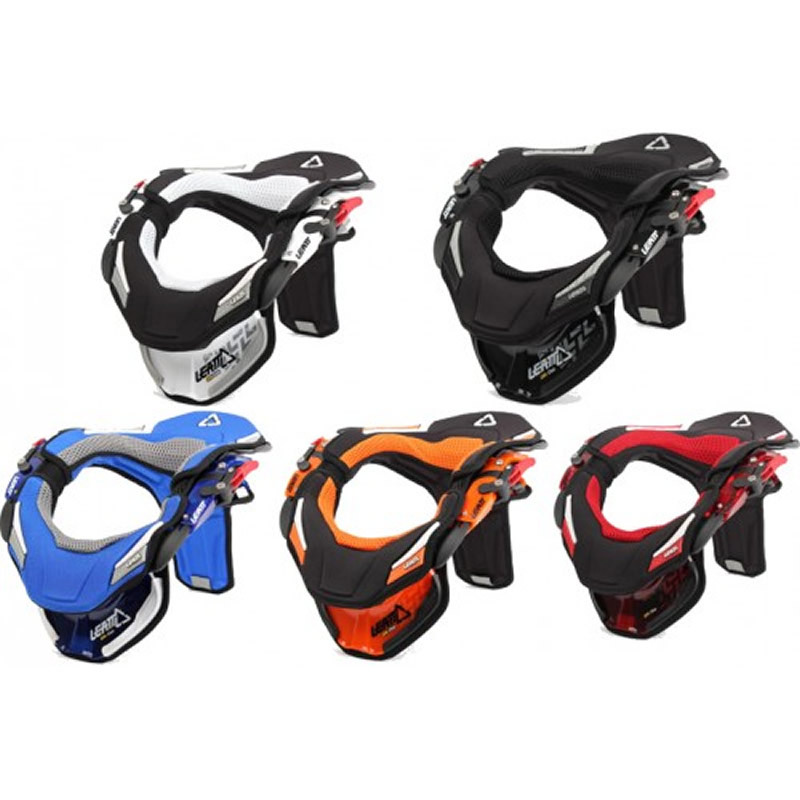 The 5-way adjustability allows for a wide range of body shapes and body sizes, creating a better, more comfortable fit than any other neck brace. 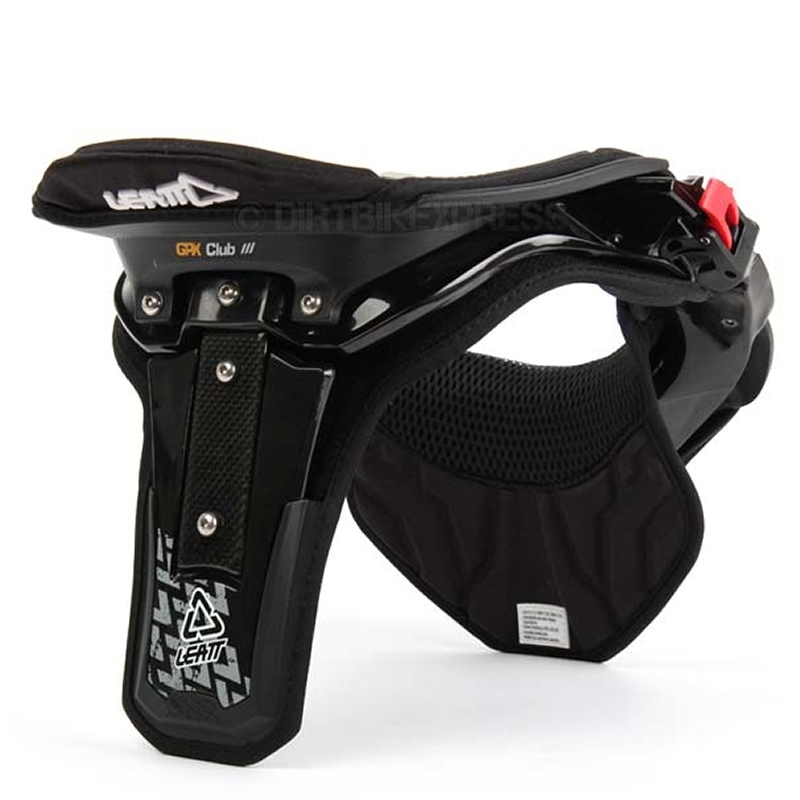 The adjustable height of the front and rear tables, a Club brace exclusive feature, provides a better helmet-to-brace interface for more body shapes and neck lengths. 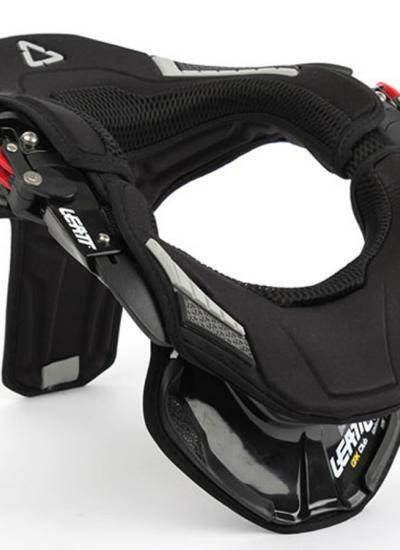 As with all Leatt® neck braces, the Club III is designed by a medical doctor with the help of biomedical engineers and medical professionals. See sizing chart to get your size.